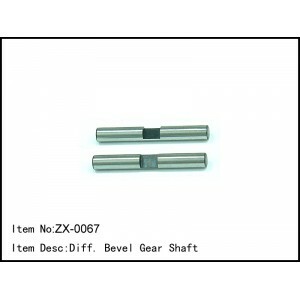 Differential bevel gear shafts. 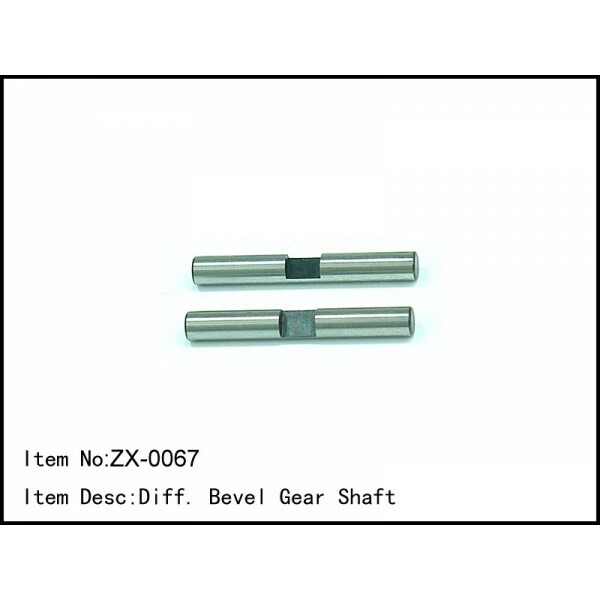 2 steel pieces. Fits all Caster Racing 1/8th scales.